The Vice-Chancellor (VC) is the Chief Executive Officer of the University, appointed by and accountable to the Board of Governors. The VC is responsible for the leadership of the university as a whole, and for determining the university’s strategic goals, and ensuring their implementation. Professor Winnie Nhlengethwa was installed as the first Vice Chancellor of Southern Africa Nazarene University (SANU) in October 2010 when the University was launched. Professor Nhlengethwa is a seasoned Leader, Administrator, Academician and Researcher. She brings over …..years of experience in Leadership, lecturing & research. She has served as a Principal and a Lecturer of the then Nazarene College of Nursing. 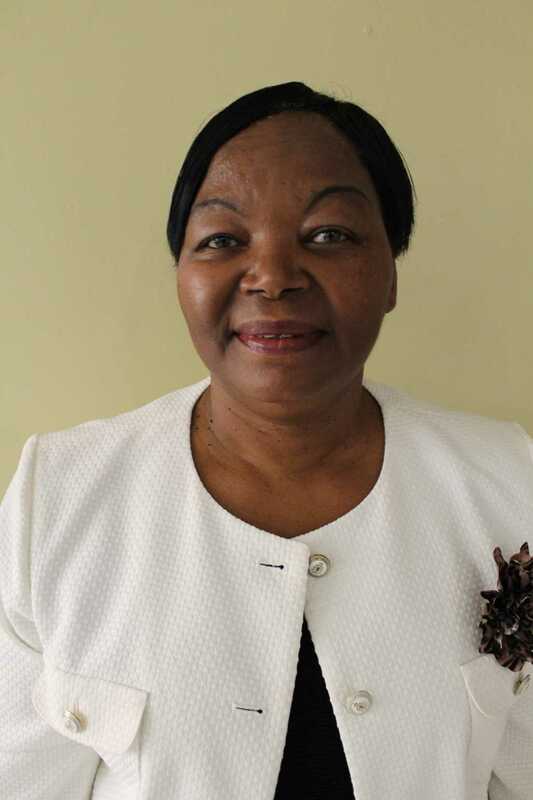 She is also serving in Boards of various entities in Swaziland, Africa Region and internationally and has been instrumental in the shaping of the future of Health, Higher Education & Ministry in Swaziland and the Globe. 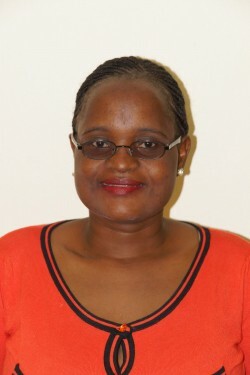 Professor Nhlengethwa is a holder of the PhD in Nursing Education from the University of Manchester, England. She has written and published in a number of peer-reviewed Journals internationally.